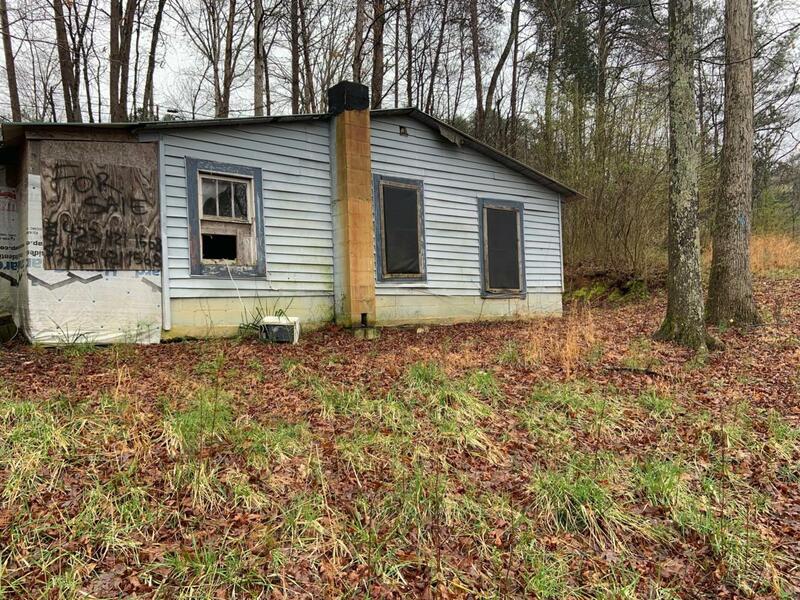 Old cabin on slab: most likely a tear down. This is a fabulous opportunity in the country. As is-No repair. Call Sharon 423-802-2419 for details.